This function passes through a minimum at xB = 0.5, at which point, l'Hopital's rule shows that r = 2. No mathematical solutions exist for r < 2, which physically means that the system is a single phase solution for all compositions. For r > 2, the same value of r is obtained for xB and 1 - xB. 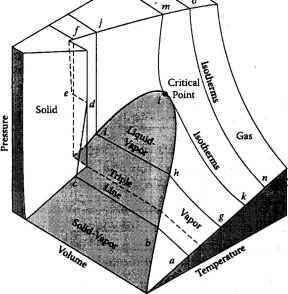 T* is called the critical solution temperature. It is a property of the A-B binary system that reflects its nonideal behavior, as represented in the regular solution approximation.